Infallible Techie: What is the use of Sharing Set in Salesforce Community? 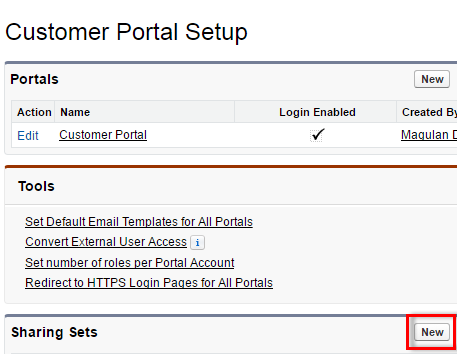 What is the use of Sharing Set in Salesforce Community? 1. 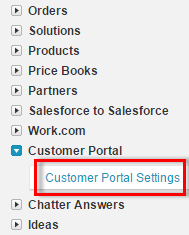 Go to Customer Portal Settings. 2. Click New in Sharing Sets section. 3. Give any label and name. Select the Profile, set up the objects and select the access level.